So why should one think of using BEARGEAR™ Neoprene Elbow Sleeves? 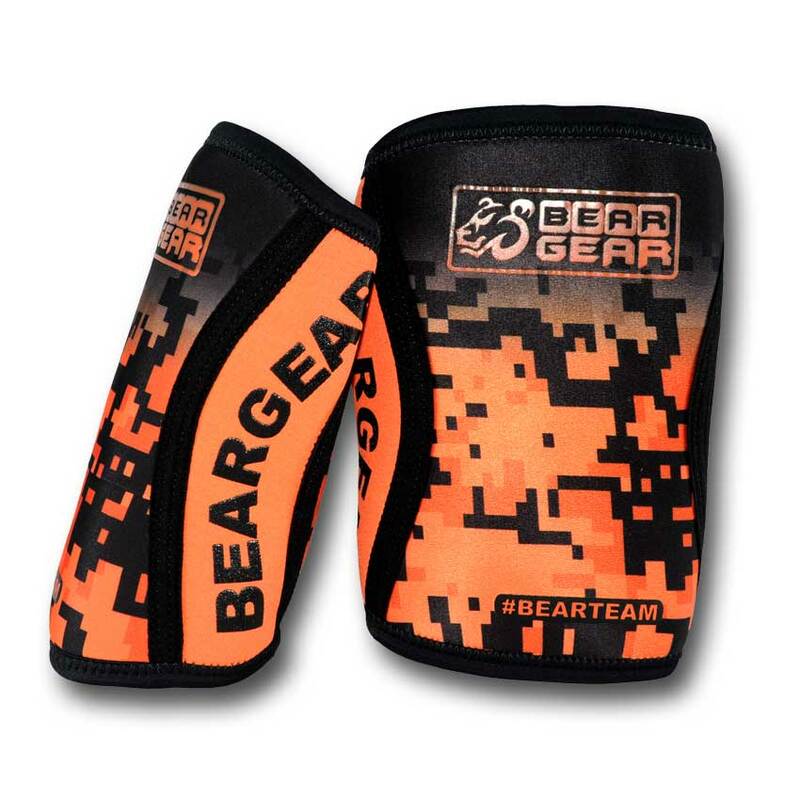 ALLEVIATE PRESSURE AND STABILIZE JOINTS – BEARGEAR™ produced 5mm thick sleeves for balance between movement ease and safety they give. 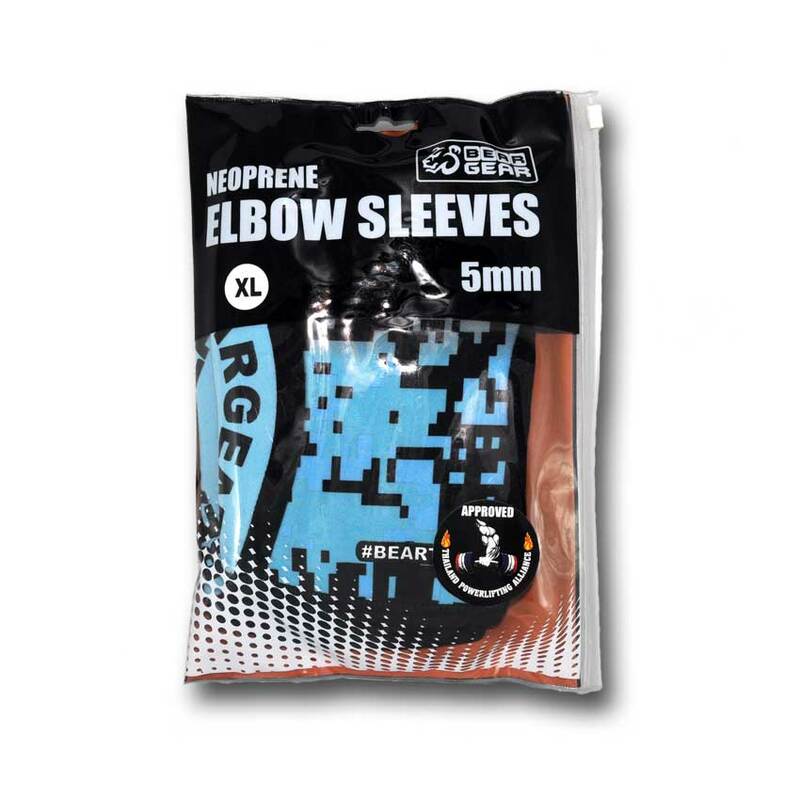 The sleeves were designed to protect the elbow from future injury or risk of damage. 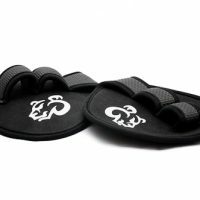 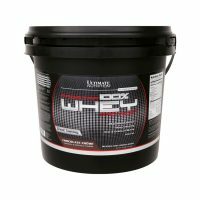 This protection is especially important for elbows put under great daily pressure like powerlifiting or weightlifting. BEARGEAR™ Neoprene Elbow Sleeves are High-performance elbow compression sleeves which give you support you need to succeed. 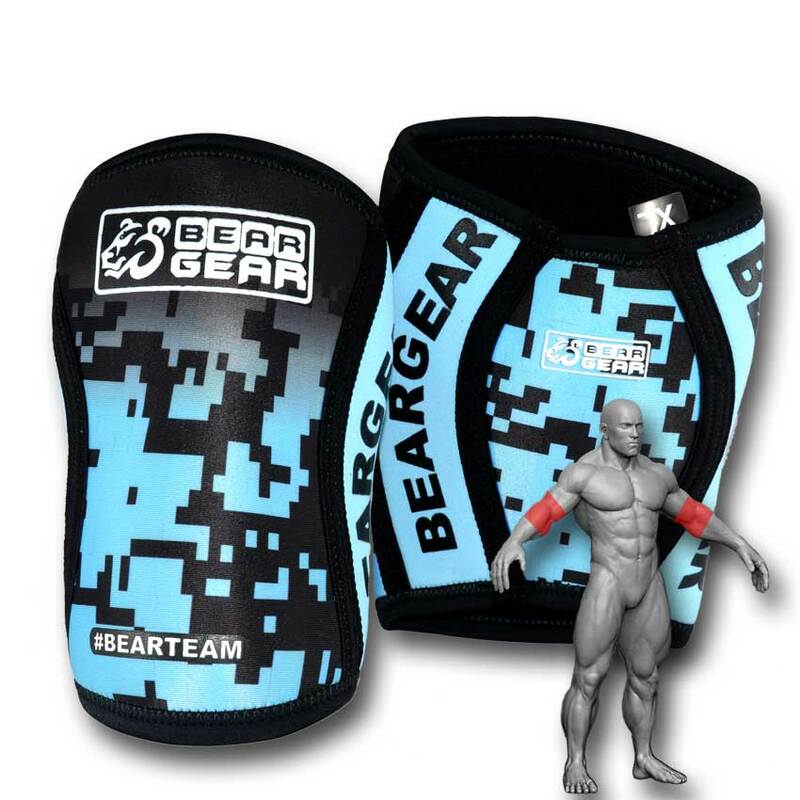 INCREASE MUSCLE PERFORMANCE: BEARGEAR™ Neoprene Elbow Sleeves are designed to increase the muscle performance. 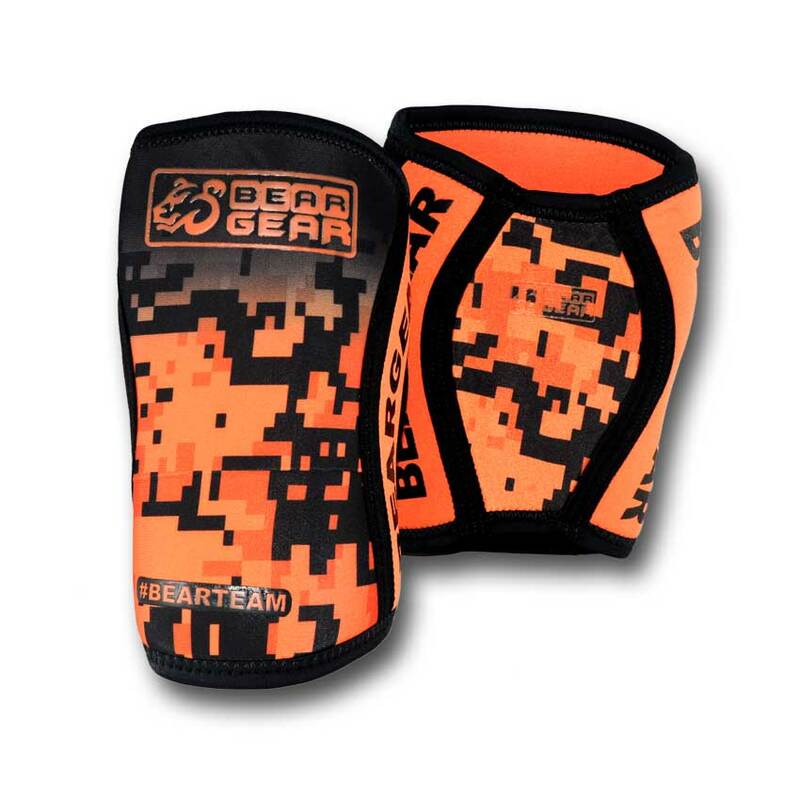 5mm thick high-grade neoprene compression provides stability and muscular protection to prevent injury and strain in strenuous workouts and other activities. 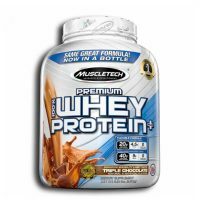 for long-term durability not too thick and not too thin. 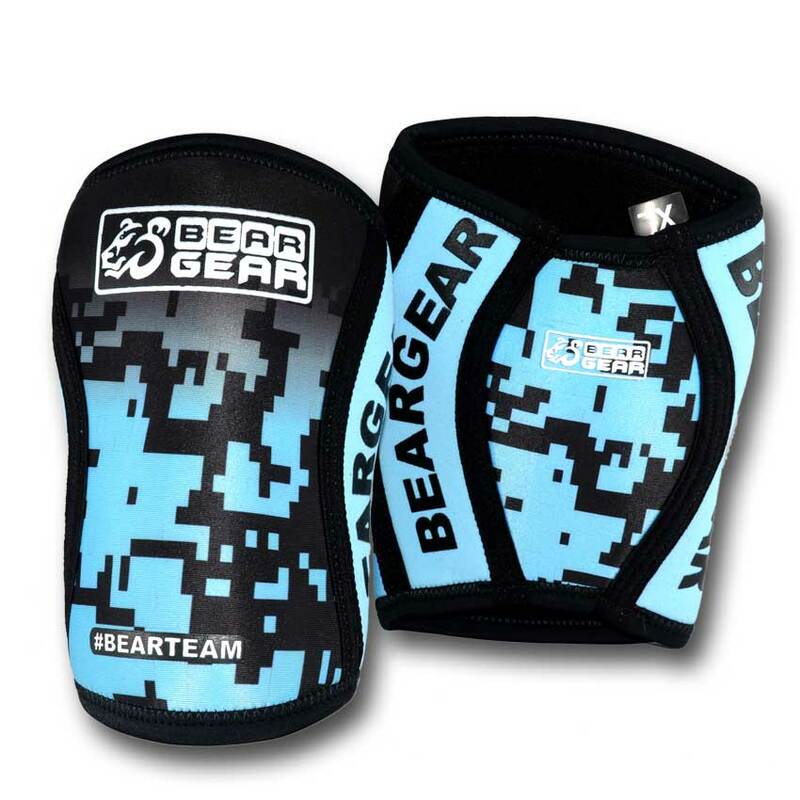 GREAT FOR SPORTS ACTIVITIES ON LAND AND SEA – BEARGEAR™ Neoprene Elbow Sleeves are ideal for all activity levels, the wetsuit-grade neoprene makes them an excellent support wrap for any indoor or outdoor activity that puts undue stress on knees. 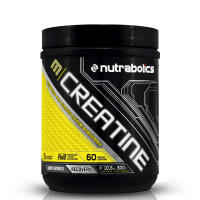 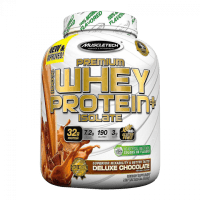 Ideal for watersports as well as weightlifting, volleyball and any other. 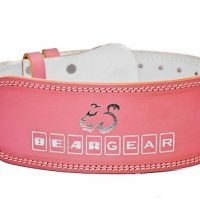 BEARGEAR™ Neoprene elbow Sleeves pull on tight and when in place hug firm. 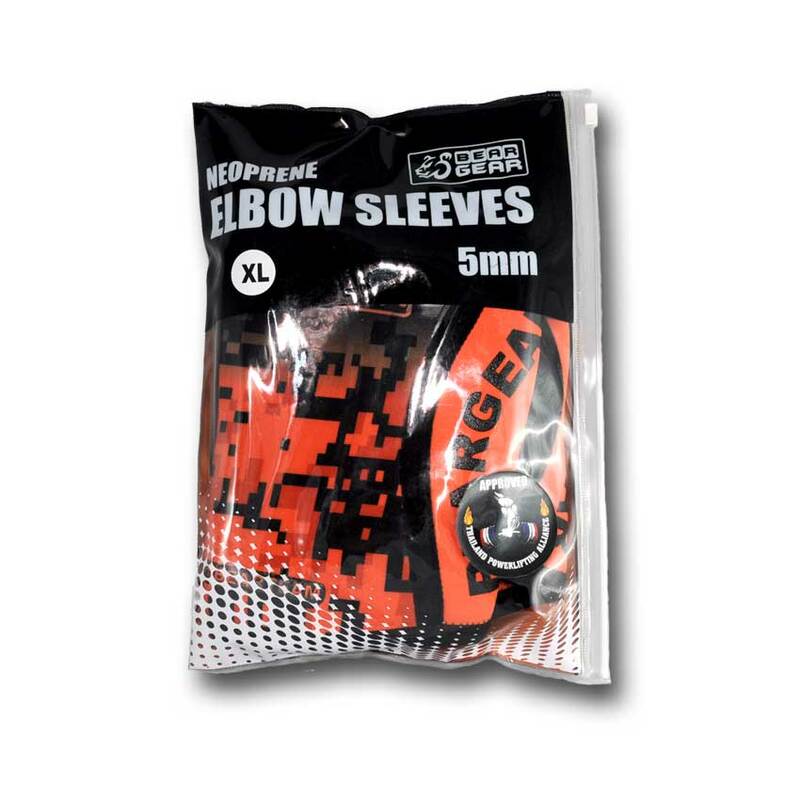 1 YEAR HASSLE FREE WARRANTY: Our elbow sleeves are engineered with the ultimate durability. 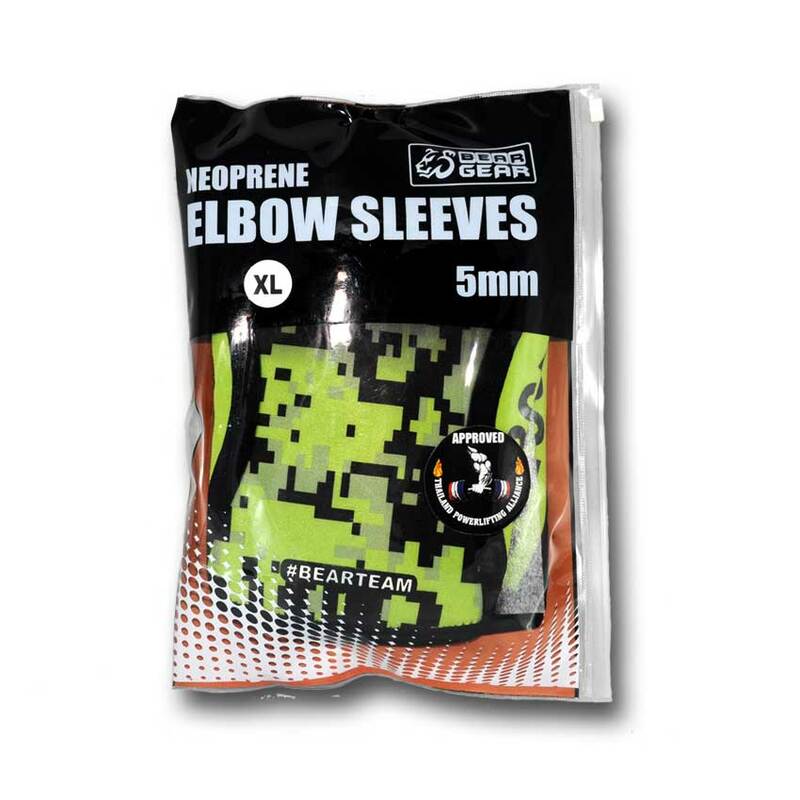 We stand by our elbow sleeves with a 1-year no-hassle replacement guarantee. 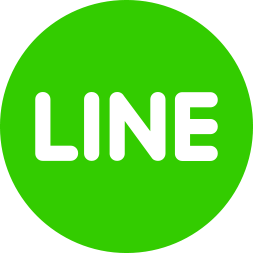 And last, but not least, whoever said painful moments means low-styled moments? 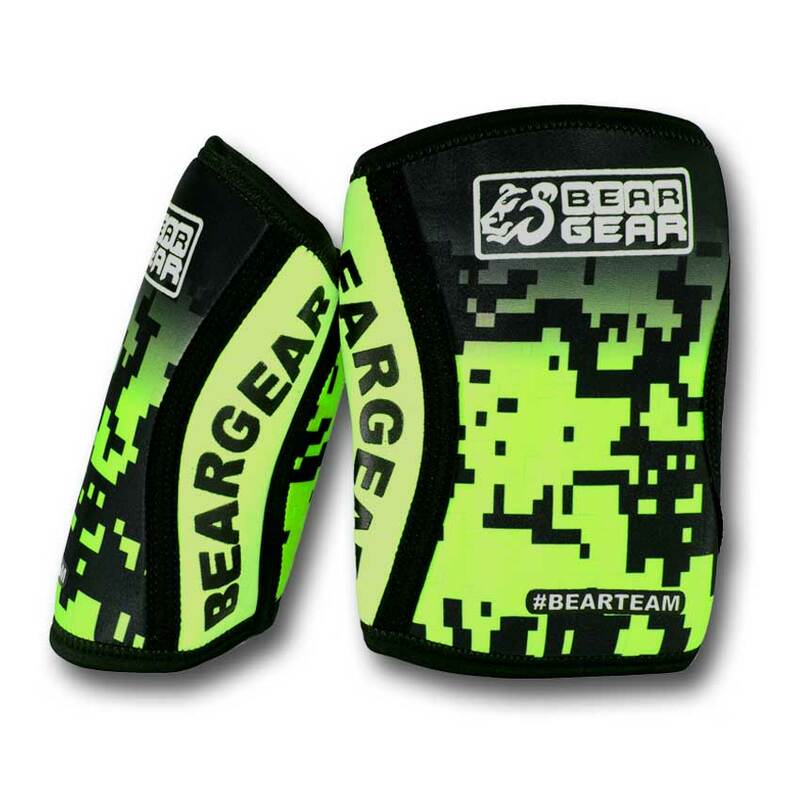 BEARGEAR™ Neoprene Elbow Sleeves break the stereotypes.